The aim of this book is to provide an up-to-date review of different approaches to classification, compare their performance on a wide range of challenging data-sets, and draw conclusions on their applicability to realistic industrial problems. As the book's title suggests. a wide variety of approaches has been taken towards this task. 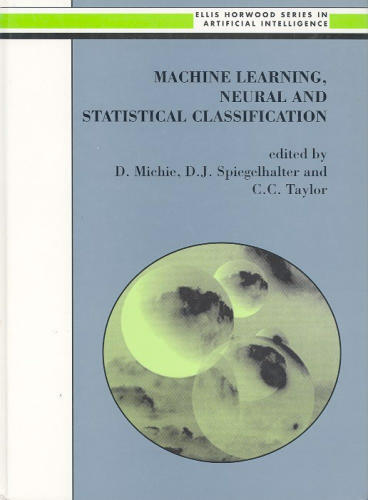 Three main historical strands of research can be identified: statistical, machine learning and neural network.